The Pacific Northwest offers some of the best recreational activities and campgrounds in the nation. 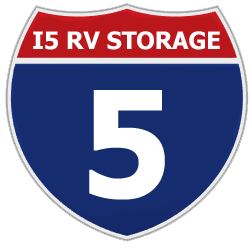 That's why we offer several storage solutions to make sure you have a safe and clean environment to store your recreational vehicle. For your convenience, we offer an on-site kiosk to reserve your space or pay your monthly invoice. It also has angled spaces for easier entry and exit. For your peace of mind, our storage site has video cameras, perimeter fencing and electronic motion sensors, and it is under a 24-hour patrol by a local security firm. Access hours are from 5:00 AM to 10:00 PM daily. 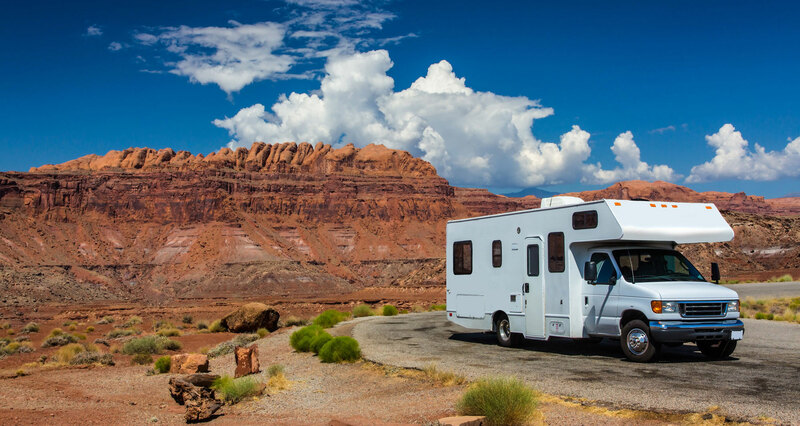 Whether you enjoy camping with your family in our National Forests or on the Oregon Coast, or you travel South during winter, we understand the importance of keeping your recreational vehicle protected from the rain of Winter and the heat of Summer. 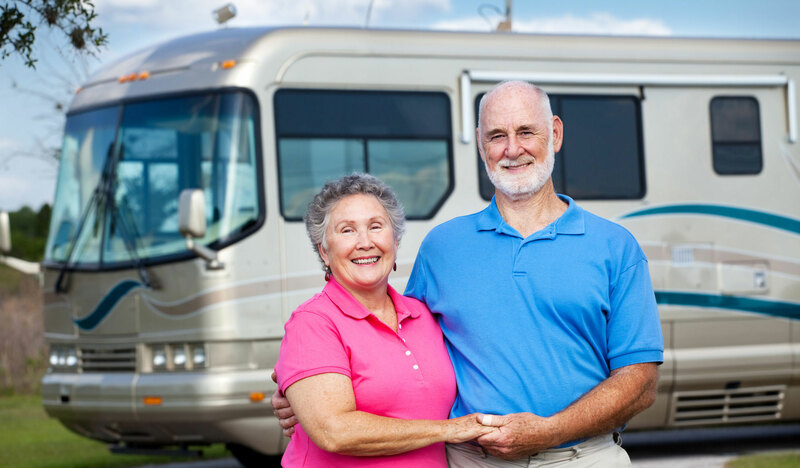 These extreme temperatures can degrade the quality, comfort, and value of your recreational vehicle. Our options include angled entry, fully enclosed units that are 14’ wide by 45’ long, with electrical power included. Our three sided canopy buildings 11’ wide by 36’ long, also have electrical power included. Oregon offers some of the best boating opportunities in the West. 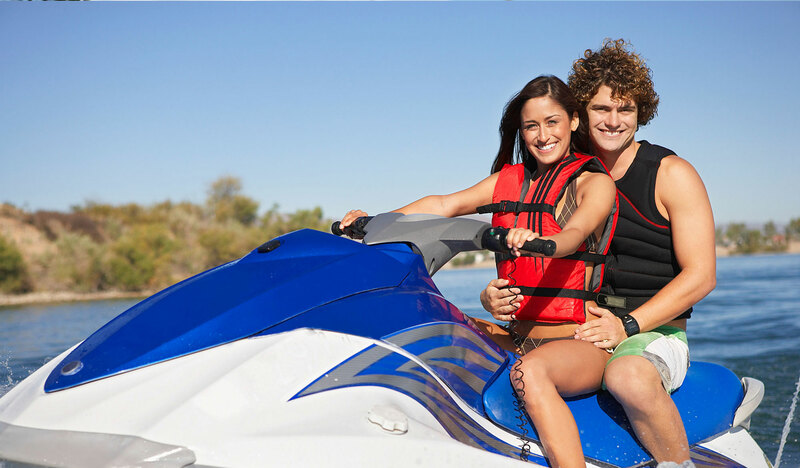 Whether you enjoy fishing for Chinook salmon, towing wakeboarders or water skiers at Detroit Lake, or leisurely cruising down the Columbia River Gorge, we have a storage solution for your watercraft. Everybody wishes their garage was larger and offered more room for storing their household items. 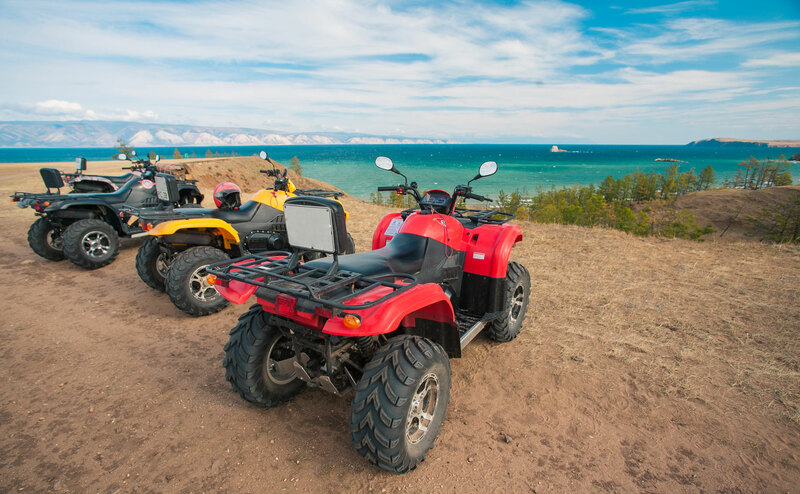 Now, you can securely store your motorcycle, ATV, snowmobile, or personal watercraft at our facility and reclaim that much needed space at your home. If you are a contractor or business owner, you know how valuable and convenient having more storage space is to your business. 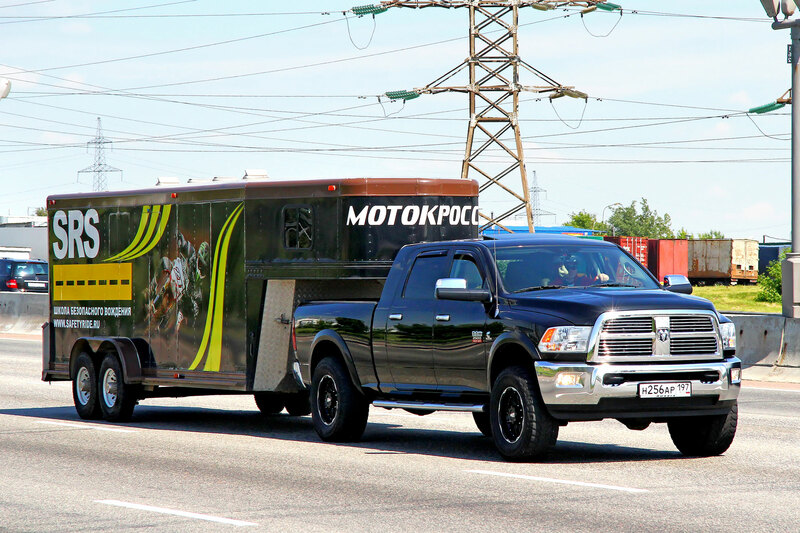 Perhaps you have that flatbed trailer that you use during the work week, and it is used on the weekend to haul your snowmobiles to the mountain. We can store your flatbed or enclosed cargo trailer and provide your business with quick and easy access to your trailer at 5:00 AM each morning. For your personal property storage needs, we have an 8’ x 20’ Personal Storage Vault. Your personal items will be protected by a 100% solid steel vault, which is waterproof and rodent resistant. The roof is a powder coated steel cap that doesn’t allow rain and wind to penetrate. The floor is ¾” marine grade plywood with a water proof coating. The front doors are 72”W x 78’H. If you are looking for a safe and secure “vault” to protect your personal items, we have a solution for you.